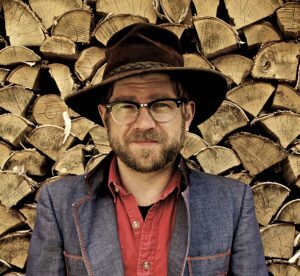 Woodford Folk Festival in partnership with Mullum Music Festival presents Festival of Small Halls Summer Tour 2018 with Old Man Luedecke and Lucy Wise. have made if he’d studied poetry. 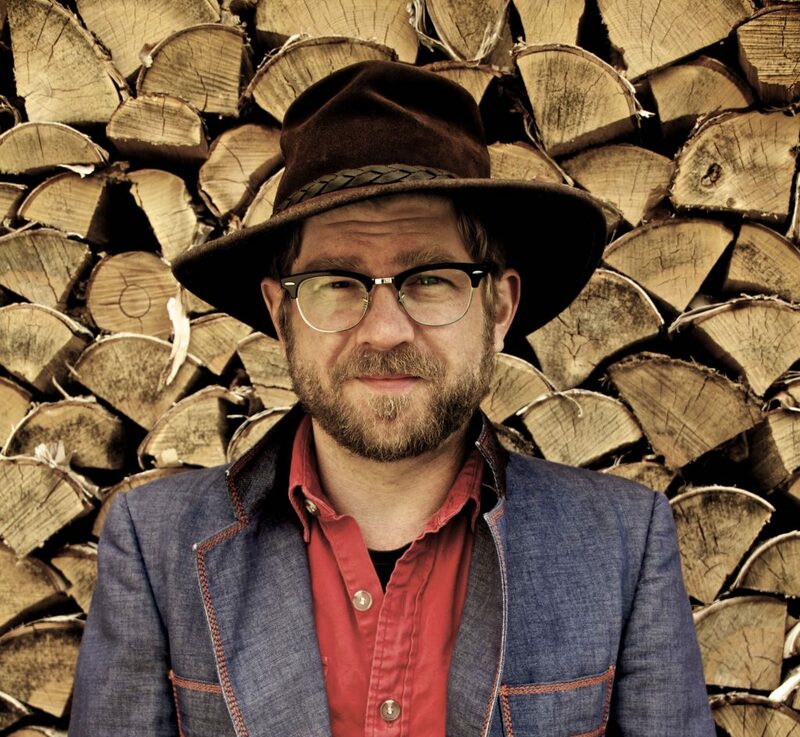 A two-time JUNO Award winner, Old Man Luedecke’s songs are melodic gems blending old time sensibilities with an unusual vision and poetic sense. His music belies someone more than slightly ill at ease with modern life and he performs with a gentle and endearing charisma, stories littered with a canny oblique humour; he’s a sly entertainer with almost a hint of contemporary vaudeville about him and he plays a mean claw hammer banjo clearly derivative of the old time and Appalachia. He’s a revelation! 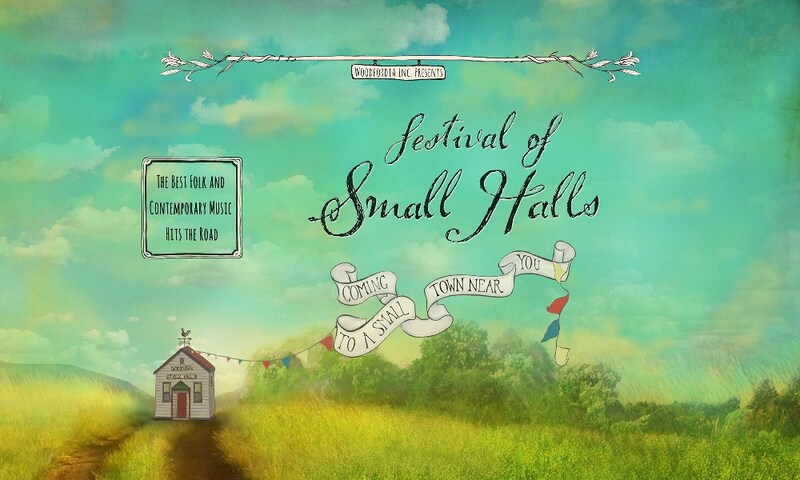 Festival (VIC) and Woodford Folk Festival (QLD). 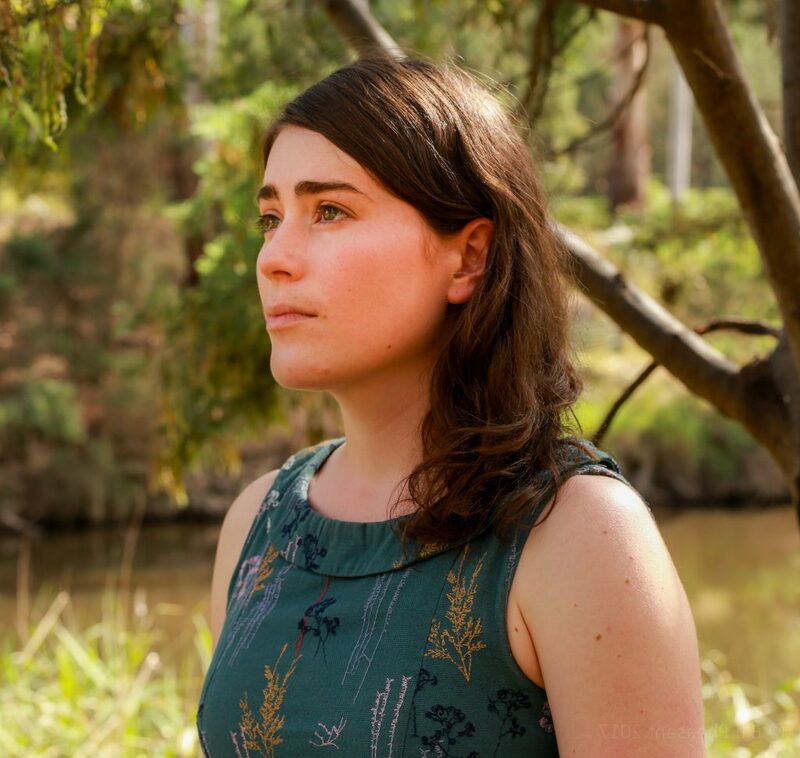 Lucy’s third album, Winter Sun (2018) draws upon Lucy’s experiences touring and meeting people from all over, as well as her times spent at home, walking the streets and creek paths of Melbourne. In her solo show, she explores themes of love, joy and sadness, friendships and the relationships people form with their environment.